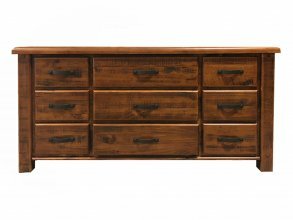 If you like a natural, country look then you will love the Farmhouse dressing table. 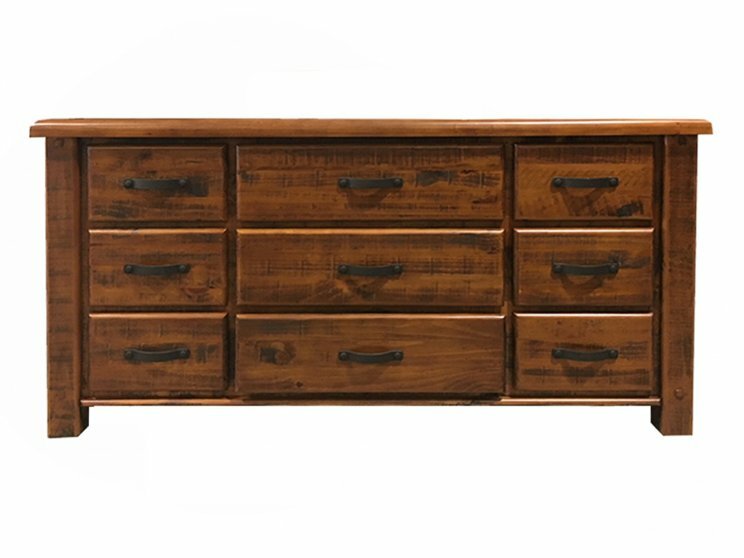 Consisting of a total of nine drawers, there is plenty of room for your belongings. 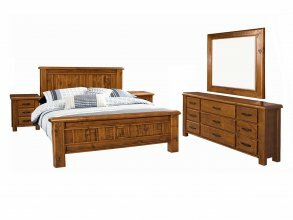 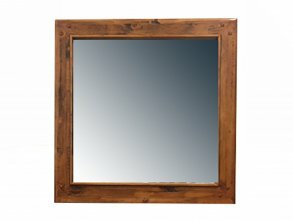 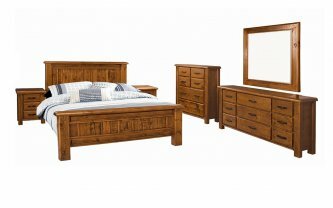 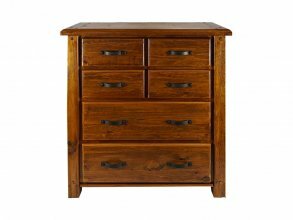 Match with other pieces from the Farmhouse range to achieve a stylish, rustic look in your bedroom.